Police are investigating after a fox was reportedly killed during a hunt in Huxley, near Chester. Cheshire police said they had been notified of the animal’s death during a trail hunt on Saturday and assured the public that the matter will be thoroughly investigated. “Shortly after 1.30pm today Cheshire police were notified that a fox had been killed while a trail hunt was taking place in the Huxley area,” a force spokesman said. The Labour MP for Chester, Chris Matheson, wrote on Twitter: “I am receiving reports of a fox being killed by a Cheshire hunt. The incident comes amid growing concern that the 2004 ban on foxhunting is being ignored. A recent report commissioned by the Cheshire police commissioner urged the government to reform foxhunting laws after MPs raised concerns over allegations of illegal hunting this year. It follows an incident in Macclesfield in 2017 where a fox was allegedly killed when a hunt spilled on to a residential street. 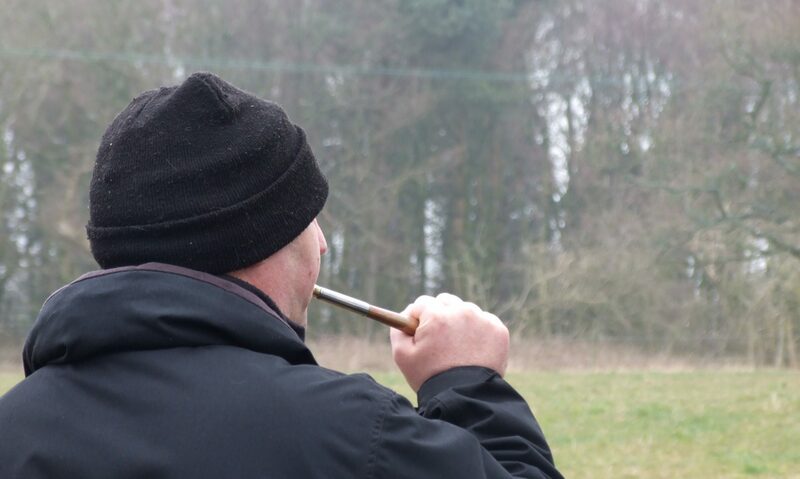 Cheshire police have never successfully prosecuted anyone for illegal hunting – and have passed only one file to the Crown Prosecution Service in three years. Labour has said that it would strengthen the 2004 Hunting Act and remove legal loopholes that make prosecutions hard to achieve. The party later announced it would consider imprisoning foxhunters.